Whether you live in Southampton year round or visit between Memorial Day and Labor Day, there are times when a storage unit can come in handy. If you need an extra closet-sized space, a 5X5 unit is perfect for storing seasonal apparel, holiday decorations, or boxes of business files. Our 10X10 Southampton storage units can hold items from around the house or garage, and large 10X30 storage units are a popular choice for moving and remodeling projects. With plenty of sizes in between, you are sure to find the perfect solution for your home or business storage needs. Unsure if a climate-controlled unit is for you? Climate-controlled storage units are ideal for temperature-sensitive items such as electronics and leather furniture. Call or stop by Metro Self Storage in Southampton. We can help you decide if your items belong in a climate-controlled storage unit. 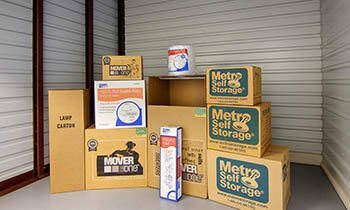 Extra office or commercial warehouse space may be hard to come by in the Hamptons; but not if you store with Metro. 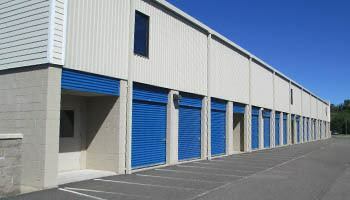 Our business storage units range in size all the way up to 1240 sq. ft. of commercial space to give any size company the flexibility it needs. Our Southampton storage facility provides 24-hour security monitoring, 18-wheeler access, free delivery acceptance service, and more. Flexible month-to-month leasing is ideally suited for all types of business storage needs. Check out our convenient location on Leecon Court in Southampton, and then stop by or call us to find out more about Southampton business storage.